At First Glaze, we are very proud of our industry leading accreditations for the double glazing industry. We believe it’s important for customers to choose a reliable and trustworthy service, which is why we’ve ensured our authority to provide such service through our wealth of fantastic accreditations. We are a Double Glazing Network Member! First Glaze are an approved Double Glazing Network installer. This means that we’ve passed important vetting systems and our services have met the premium quality standards required to qualify as a Double Glazing Network member. Check out our informative video below to find out why it’s important to choose a Double Glazing Network approved installer. These checks offer you the reassurance of a unique vetting and monitoring trader scheme. When you choose a trader that has the Kent County Council Trading Standards Approved badge you know that they will be reputable, credible and a hardworking Kent trader. 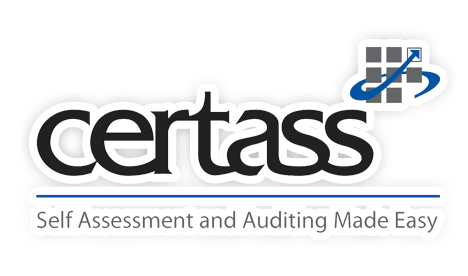 We are proud members of Certass, an approved certification body which assures customers that their members are of the highest quality in service and cost, plus all installations by their approved contractors are guaranteed and insured. We are subsequently authorised to self-certify our installations in order to comply with current Building Regulations instead of you having to submit a building notice to your local authority. QA National Warranties is the UK’s leading providers of insurance backed guarantees. We are proud to work closely with QANW to ensure fantastic standards of workmanship guaranteed by insurance policies in favour of the customer.